At the Max Business Group, we hold our professional relationships with you at the highest level of importance. 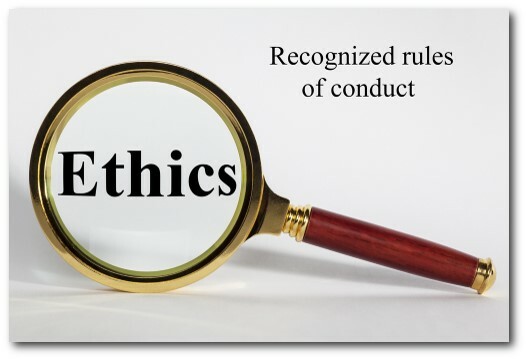 To be clear about our intentions and our actions, we have provided below a list of behaviors that you will observe us engaging in that supports us working at a level of ethical practice well above that of other firms and their agents. Please know that all members of the Max Business Group Real Estate Services, terminated membership in the club knows as the National Association of Realtors® years ago so that we could design, and follow, a more ethical way of meeting the needs of all those we serve. As we are not members of that club, nor are any of our licensed real estate professionals, we are NOT REALTORS®- and very proud of it! Resolve ethical issues, only to name a few. e) what our estimated or fixed fees for those services will be. 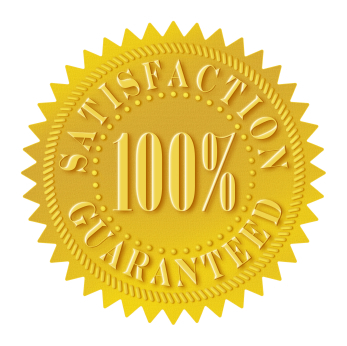 However, if at any time you are not 100% fully satisfied with our work, please call Max at 412-552-9811 immediately. After discussing the situation together, and review of our projected process timeline and contract, we will come to agreement as to what actions must and will be taken by all parties to remedy the situation over the next 30 days. If after 30 days, the situation has not improved, we agree to dissolve our personal business relationship as soon all services that have already been rendered are paid for by final invoice-and that’s our promise to you!